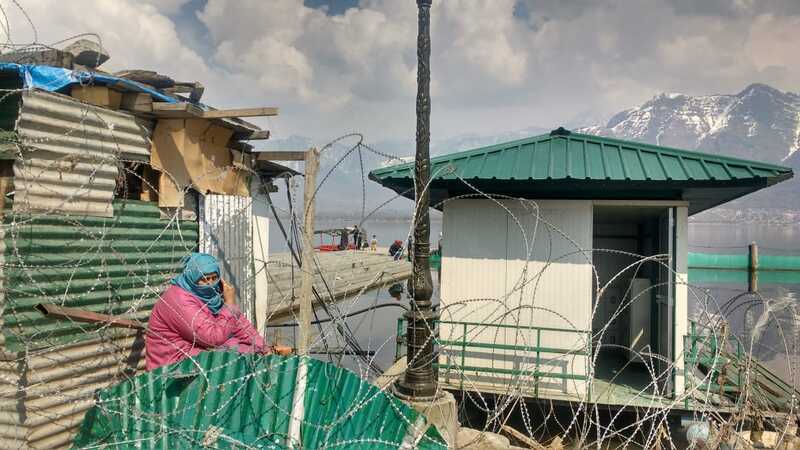 The poem is the fifth installment in the series from Wande special issue on Kashmiri women titled Me and Militarization. birthed into the middle of a war. It was alright till our bodies fit. and womanhood ensnared in war. of women caught in war. under a militarized male gaze. by gender and tear smoke. Huzaafa is a researcher in political anthropology. She has a Masters in Liberal Arts from Ashoka University.